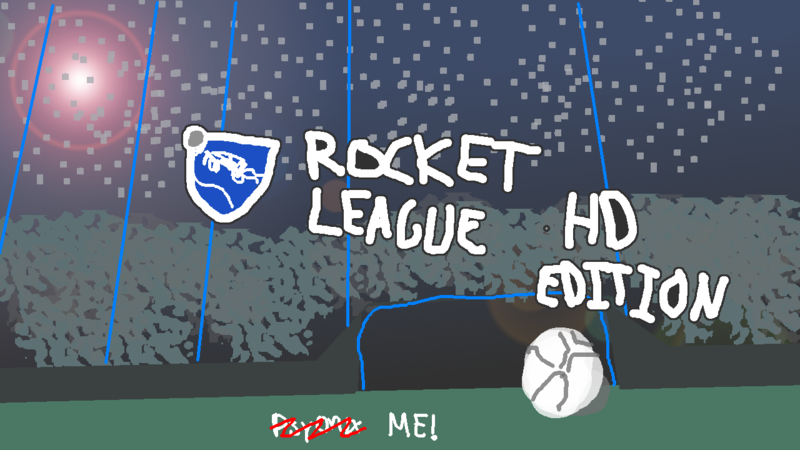 A HD/2D version of the game "Rocket League". Pretty much soccer with rocket-powered vehicles. - No customization (everybody gets the van & flower boost). - 1v1 against AI, only. - No internet connection needed = no laggy servers. - A match lasts only 2 minutes! This game requires 1 XInput capable controller in order to work properly, it is NOT playable with keyboard & mouse. 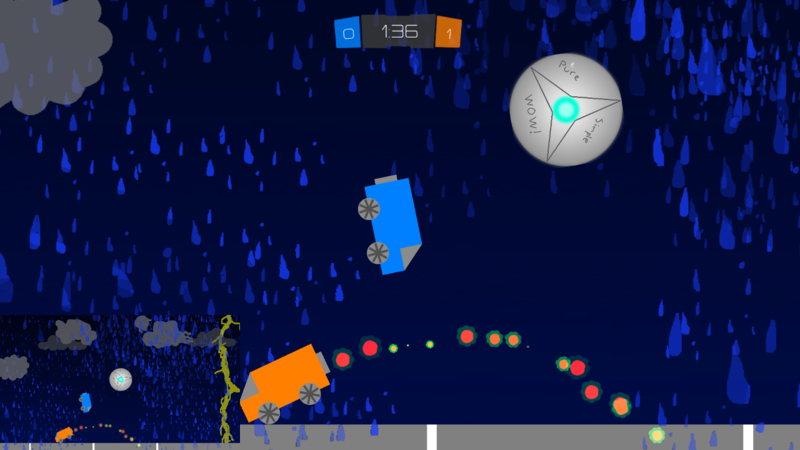 Update: Version 1.01 now works with KBM! - Download the .zip and extract in a folder of your choice. Left Analog stick (Up & Down) controls rotation.